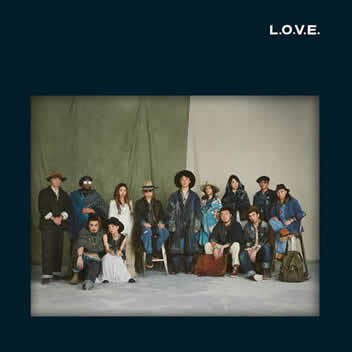 CDHaha Music » 陈奕迅 L.O.V.E. Copyright © 2001-2019 CDHaha Music. All Rights Reserved.